The actor gives his thoughts on a possible sequel and aging "gracefully." 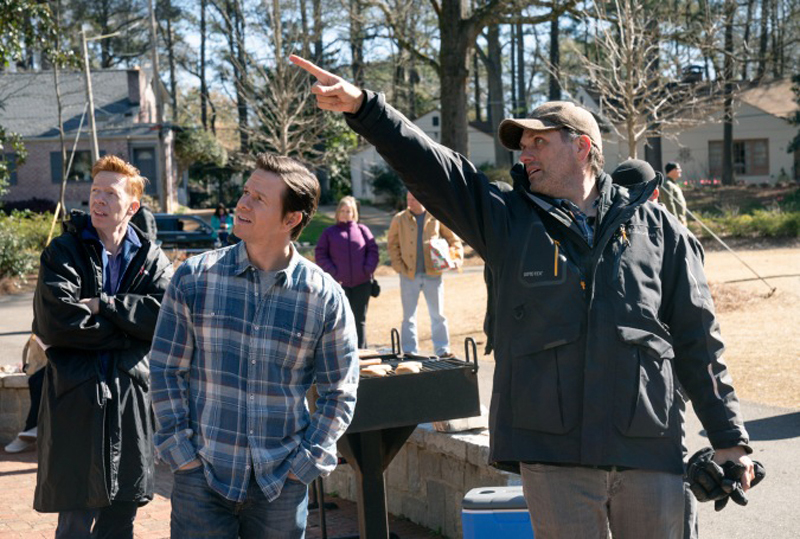 After teaming up for box office hits Daddy's Home and Daddy's Home 2, Mark Wahlberg and director Sean Anders hope to make it a three-peat of cinema successes with their latest comedy Instant Family, which debuts in theaters this weekend. The duo has clearly become fond of each other after three flicks together, which leads us to ask: Will there be a Daddy's Home 3? Here's what Anders and Wahlberg have to say about collaborating again and a possible sequel. During Anders recent trip to Boston for the Instant Family press tour, the director revealed to Metro that, although there aren't any firm plans in place, he does have a fun idea for a Daddy's Home 3 should it happen down the road. "As far as Daddy's Home 3 goes, I don’t know if that’s in the cards or not," Anders said. "We were sort of joking about that maybe the way to do that is 20 years in the future when Mark and Will [Ferrell] are old men, to do a kind of grumpy old men reunion when one of the kids is getting married or something." 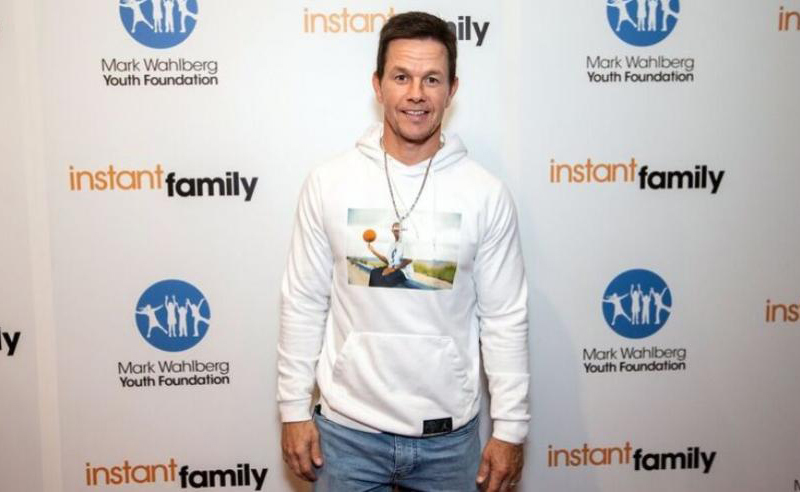 While Wahlberg was in Boston on Wednesday night for a red carpet screening of Instant Family, he seemed fond of Anders idea for a Daddy's Home 3, although he also didn't have an update on a possible sequel. The idea of playing a grandpa on screen at some point did intrigue him, though. "I haven’t thought about that, but would love to be able to at some point play a grandfather," Wahlberg said. "I’m embracing getting older. I don’t mind playing dad." "I just got an offer to play a 24 year old. I was like, "That’s a bit of a stretch,'" he added. "I appreciate it. It was flattering. But I like to embrace my old age. I age gracefully." When it comes to working with Anders, Wahlberg praised the director for his willingness to collaborate and for running a "smooth" ship on his sets. "He’s always open to suggestions and a little bit of help throughout the development process, so I absolutely love the guy," Wahlberg said. "It’s nice to see a guy who knows what he wants and how to get it." "I know by the time we’re at the starting line and we’re actually shooting the movie in principal photography, I’m just kind of doing my job as an actor," he added. "I don’t have to worry about there being any fires to put out. It’s pretty smooth because Sean’s got it all under control." Seeing as how Wahlberg jumped at the chance to star in Instant Family without even seeing a script, it's safe to say that the actor would be very willing to work with Anders again. And the feeling is mutual. "I would love to work with him again," Anders said. Instant Family is now in theaters.